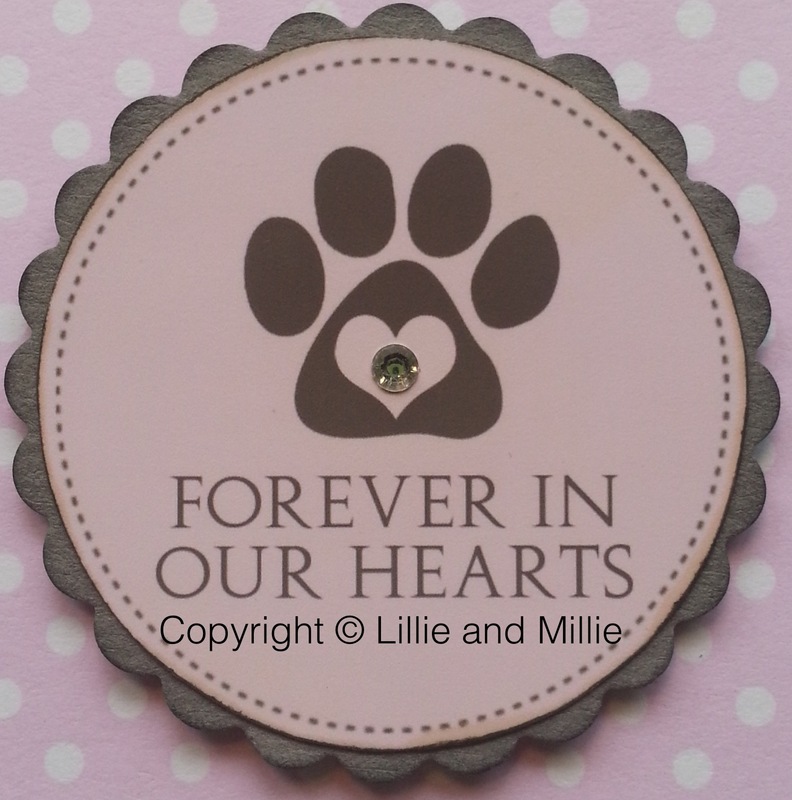 When we lose our little friends it is heart breaking but a few kind words can bring comfort at this sad time. We designed this card for such occasions. 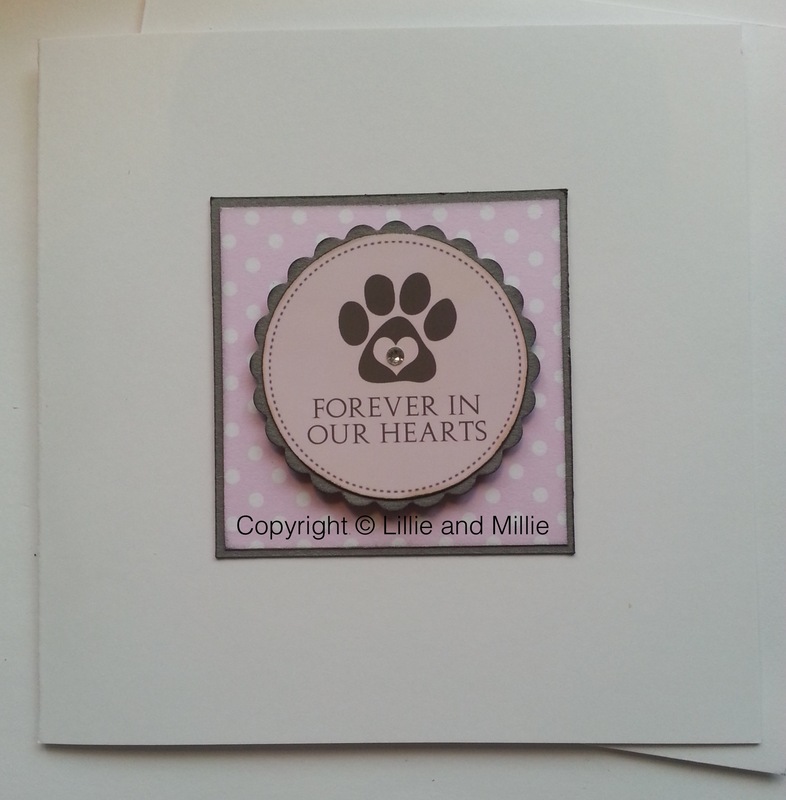 Complete with a white envelope featuring a paw print.